One of the main highlights will be SmartOne C, the satellite industry’s smallest commercial one-way asset manager. SmartOne C monitors assets of any kind, whether fixed or mobile, including shipping containers, transport trailers, construction machinery and vehicle fleets. At the core of the SmartOne C is an accelerometer that alerts owners to any unexpected motion, such as attempts of theft. 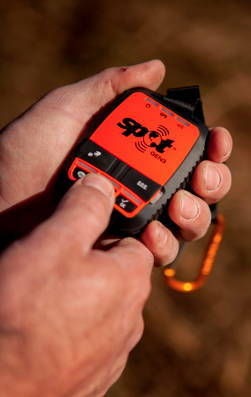 The device can also dynamically report asset status and monitor faults, significantly enhancing operations. What’s more, should the line power be interrupted or fail, the SmartOne C automatically switches to battery back-up to provide uninterrupted transmission. Globalstar is also showcasing Sat-Fi, the world’s most powerful satellite hotspot, that turns smartphones and other Wi-Fi enabled devices into satellite phones. Sat-Fi allows up to eight simultaneous users to connect to Globalstar’s satellite network using their own devices. Sat-Fi makes BYOD – bring your own device – a reality, meaning that anyone can have reliable connectivity, enjoying the benefits of Globalstar’s 9.6kbit/s best-in-class throughput, no matter where they are. 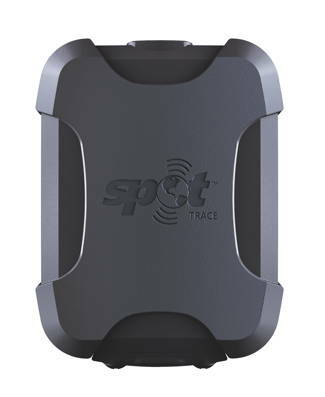 At IFSEC 2017, Globalstar will also feature its pocket-sized GPS messenger, the popular SPOT Gen3TM. With this small, rugged competitively-priced device, remote workers can send an SOS with just the touch of a button. Emergency services instantly receive GPS location information and help can be immediately dispatched to the person in distress. And with SPOT, colleagues, operation centre managers, or friends and family can track the user’s location 24/7 thanks to an easy-to-use Google Maps interface. With the progress in satellite technologies and Globalstar’s huge investments in our network capabilities – from the chipset to our next generation network – satellite communication is now much more affordable and reliable than ever before. These developments are resulting in new market opportunities for savvy VARs.